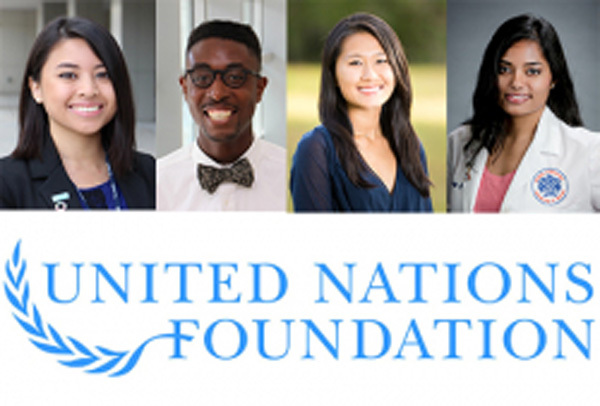 The United Nations Foundation has selected four University of Florida College of Pharmacy students as members of its inaugural class of Global Health Fellows. The four are among 100 fellows selected from universities across the United States to participate in a seven-week online program that promotes advocacy for global health programs. 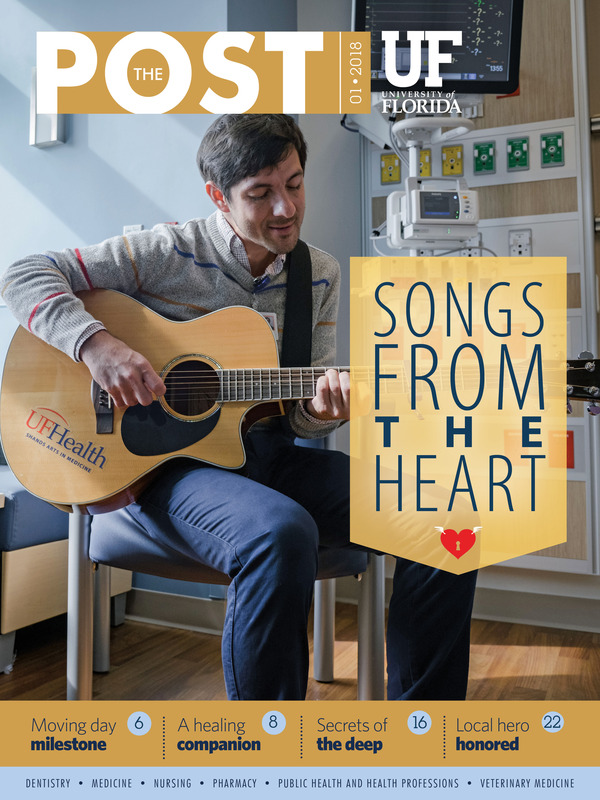 The UF College of Pharmacy students selected are all from the Gainesville campus: Clara-Jessica Rances, a fourth-year student; Marry Vuong, a fourth-year student; Joseph Washington, a first-year student; and Rubaiyat Zinat, a fourth-year student.